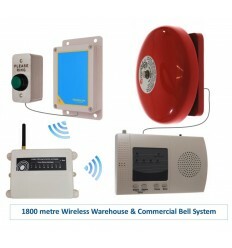 Extra Long Range (1800 metre) Warehouse Special Wireless 'S' Entry Bell System 2 supplied with a Heavy Duty Push Button (with please ring etched onto it) and a Loud Bell Wireless Bell. The system includes a Plug in Signal Repeater which extends the signal from 900 metre to 1800 metre (line of sight), which can be extremely useful in Warehouses & Commercial buildings full of stock, walls & general obstructions. 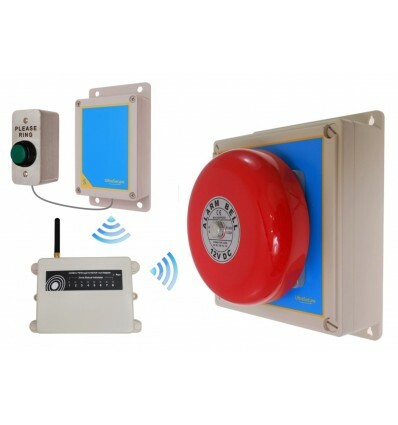 The transmission range between the Battery powered Wireless Transmitter and the plug in Wireless Bell is an impressive 1800 metres (line of sight) using the Signal Repeater, which equates to around 900 - 1400 metre in most applications, this can still be increased by adding further Signal Repeaters (004-2910). 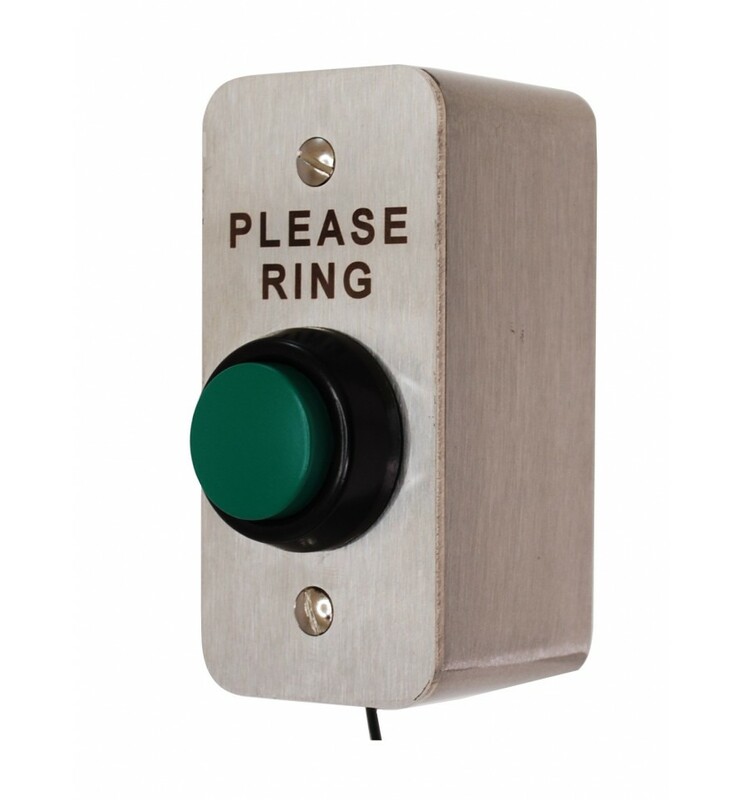 The Heavy Duty Push Button (with 'Please Ring' etched onto it) is connected to a Long Range Battery Transmitter (fitted inside a easy to mount weatherproof box) by 3 metres of bell cable (which can be shortened or lengthen upon request). The Push Button would be mounted onto the most appropriate location and the transmitter box would be located into the lost suitable location for wireless transmission (this could be simply on the back of a post or just inside a factory wall). 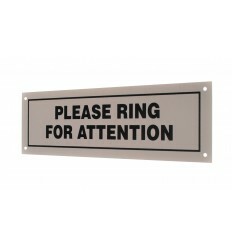 The Repeater would be located approximately halfway between the Transmitter and Wireless Bell Assembly (although this could change depending on the location of the potential signal blockages). 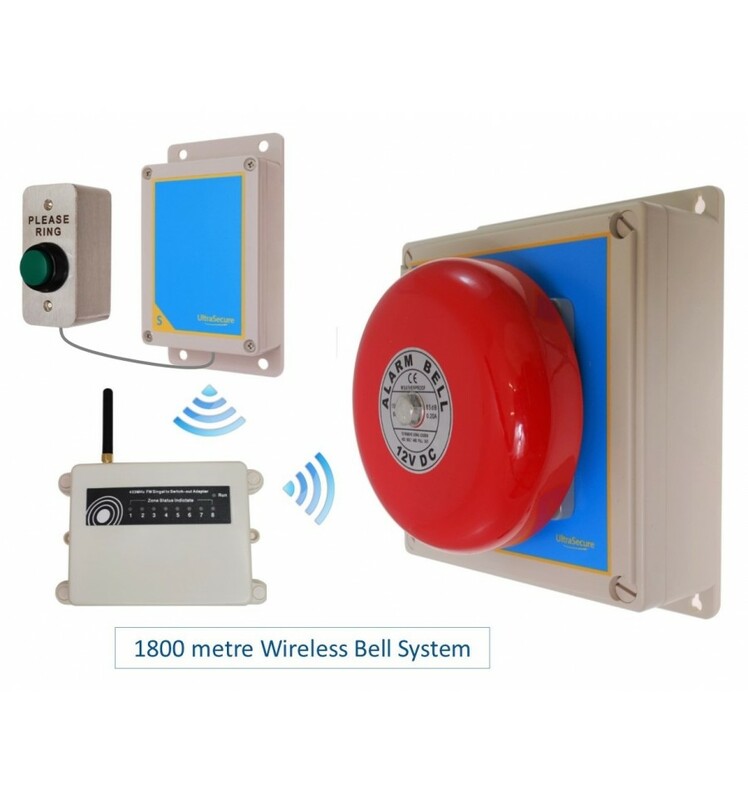 The Wireless Bell assembly is powered by a plug in Transformer and includes an 85 Decibel Bell, the assembly is fully weatherproof therefore can be fitted inside a Warehouse or in the Yard. 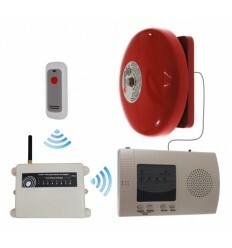 Additional Wireless Bells can be added (no limit) to this Bell System !! 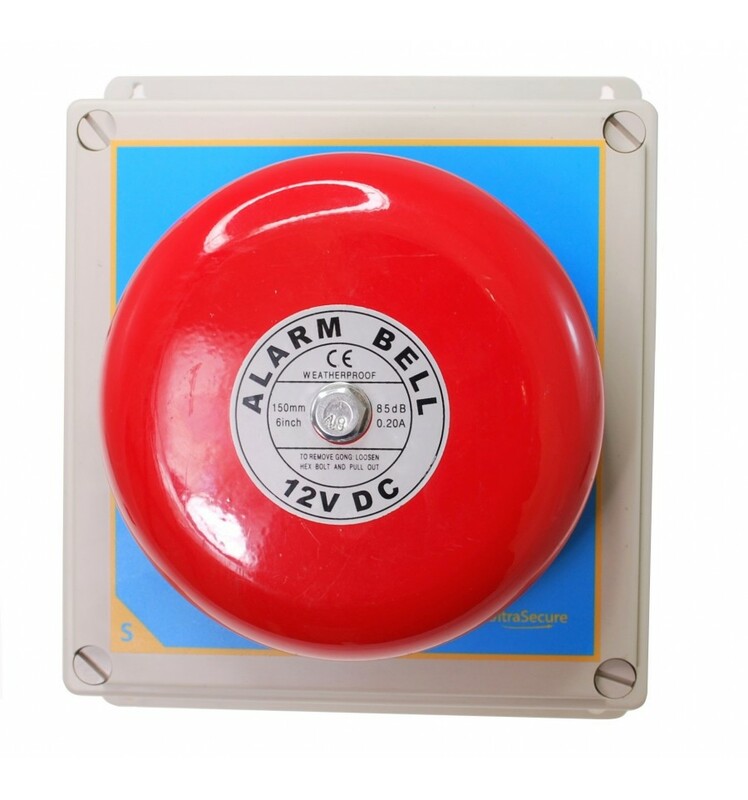 When the Push Button is pressed, the Receiver will activate the Bell, the standard duration options for the Bell activations are from 10 - 60 seconds or 5 minutes. 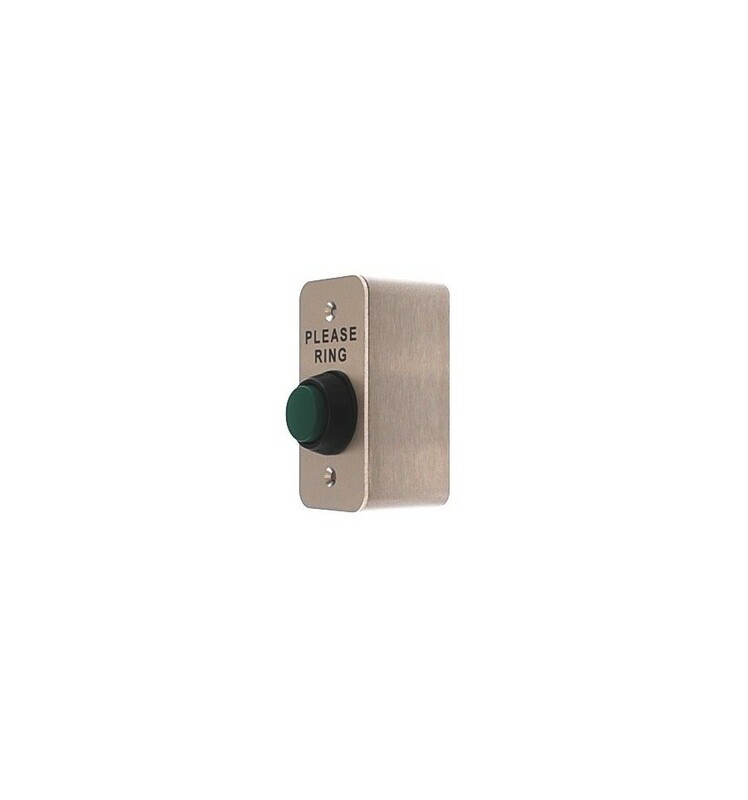 Mount the H/D Push Button. Mount the Battery Transmitter & Box (4 x Screws). 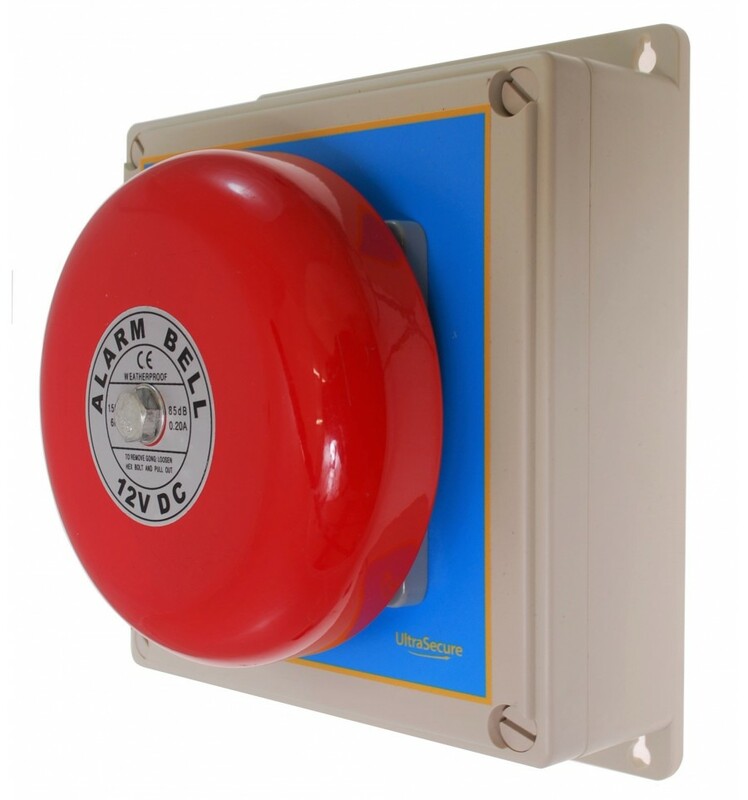 You may need to Remove the Cable between the Push Button & Transmitter Box to guide it through a hole in a Wall or Post (the cable can be lengthened or shortened to suit the installation). 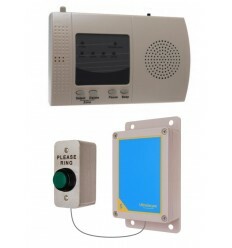 Mount the Signal Repeater & Plug it into a 3-pin Wall Socket. Mount the Bell Assembly (4-screws). Connect the Plug in Transformer into a standard 3-pin wall socket. 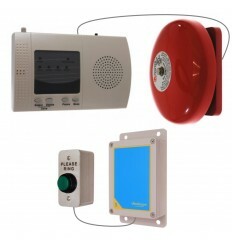 Additional Push Buttons & Transmitters. 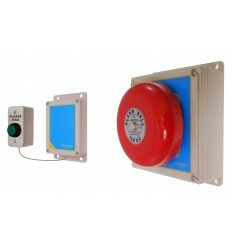 Simple Handheld or Wall Mounted Internal Push Buttons. Please Contact Us for Friendly, No Obligation Advice !! Very Easy & Quick to Install !! 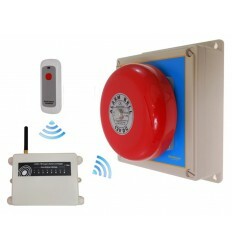 Additional Indoor 4 - Channel Wireless Receiver for use with the Solar Powered Perimeter Alarm System, 900 metre working range, Dry Relays and 12 volt Outputs, can operate with up to 128 sets of detectors. 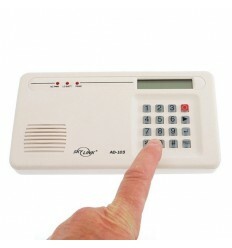 Indoor PIR (standard detection pattern) for use with the 900 metre Wireless Perimeter Alarms. Additional Solar Technology Internal Wireless PIR, battery life increased from 2 years (in low lighting) to up to 5 years (in bright buildings). This PIR has an impressive 400 metres working transmission range. 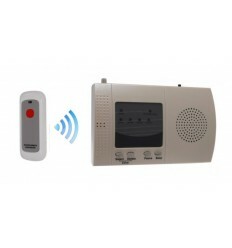 Indoor PIR (curtain pattern detection) for use with the 900 metre Wireless Perimeter Alarms. Solar Technology Internal Wireless Curtain PIR, battery life increased from 2 years (in low lighting) to up to 5 years (in bright buildings). 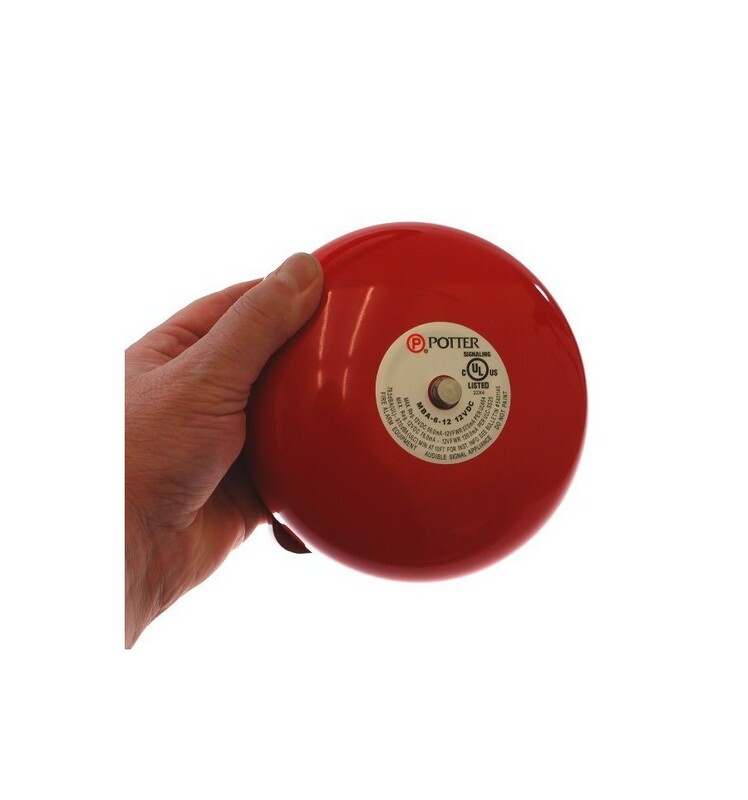 This PIR has an impressive 400 metres working transmission range and specially designed narrow detection pattern. Wireless Repeater or Signal Booster for use with the Solar Powered Perimeter Perimeter Alarms, increases the operating distance between Detectors & Receivers by 900 metres. 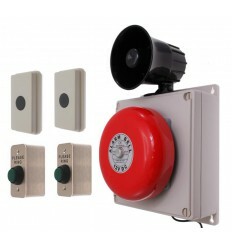 White 9 - 28v DC Adjustable Weatherproof Siren, with 32 selectable Siren Tones, Adjustable Volume with easy fitting Lugs, ideal for use with many Security & Safety Alarms. 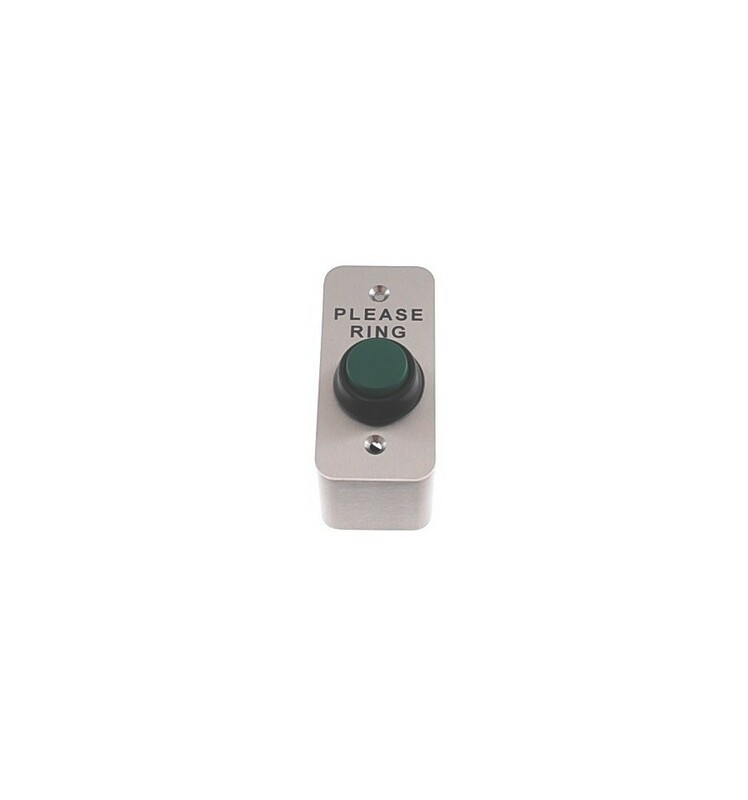 Long Range (900 metre) Wireless SB Single Button Push or Panic Button that can be used with various SB Wireless Receivers for Security or Medical Emergencies. 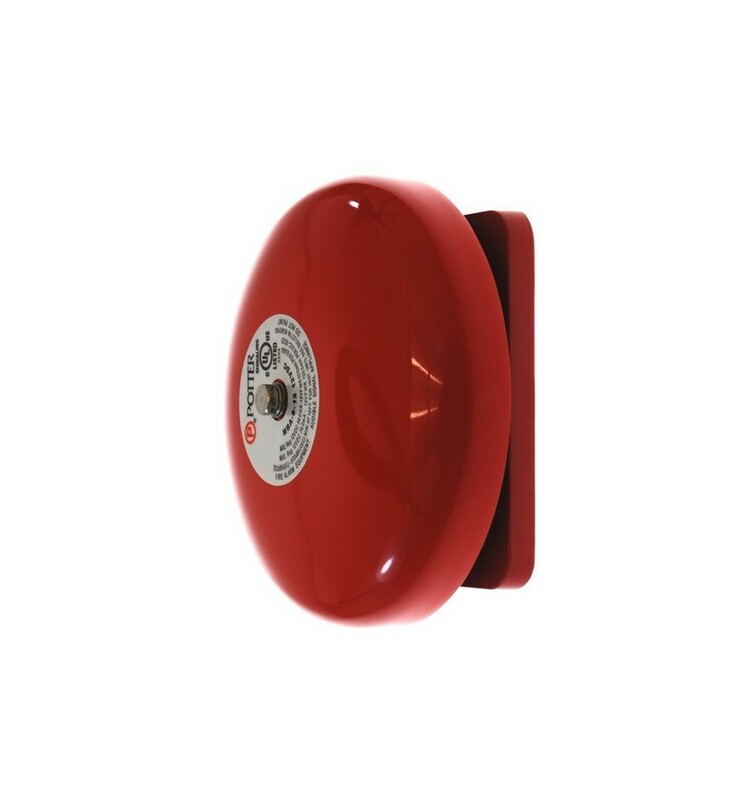 Long Range (900 metre) Wireless SB Single Button Push or Panic Button supplied with a Lanyard that can be used with various SB Wireless Receivers for Security or Medical Emergencies. 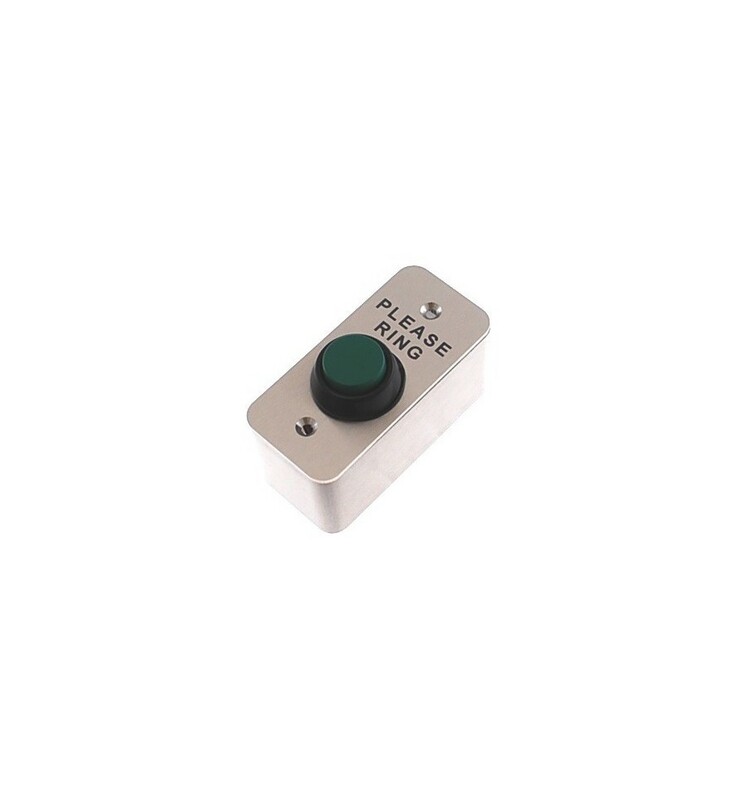 Long Range (900 metre) Wireless SB Double Button Push or Panic Button that can be used with various SB Wireless Receivers for Security or Medical Emergencies. 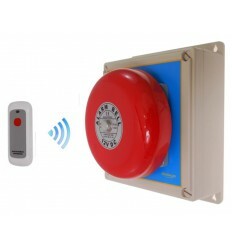 Long Range (900 metre) Wireless SB Double Button Push or Panic Button supplied with a Lanyard, that can be used with various SB Wireless Receivers for Security or Medical Emergencies. 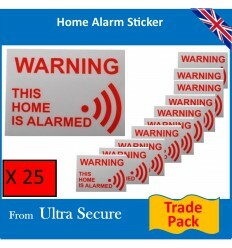 A Solar Powered Wireless Outdoor PIR which will work in conjunction with all of the Solar Perimeter Beam Receivers, with a Wireless operating range of 600 metres and detection range of 15 metres, very useful addition to these Alarms. 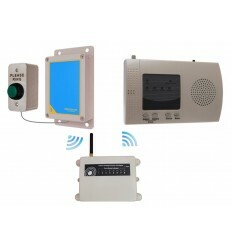 Long Range Solar Powered SB Wireless PIR (900 metre operating range). Long Range Solar Powered Wireless Outdoor PIR which will work in conjunction with all of the Solar Perimeter Beam Receivers, with an impressive Wireless operating range of 900 metres and detection range of 20 metres, very useful addition to these Alarms. 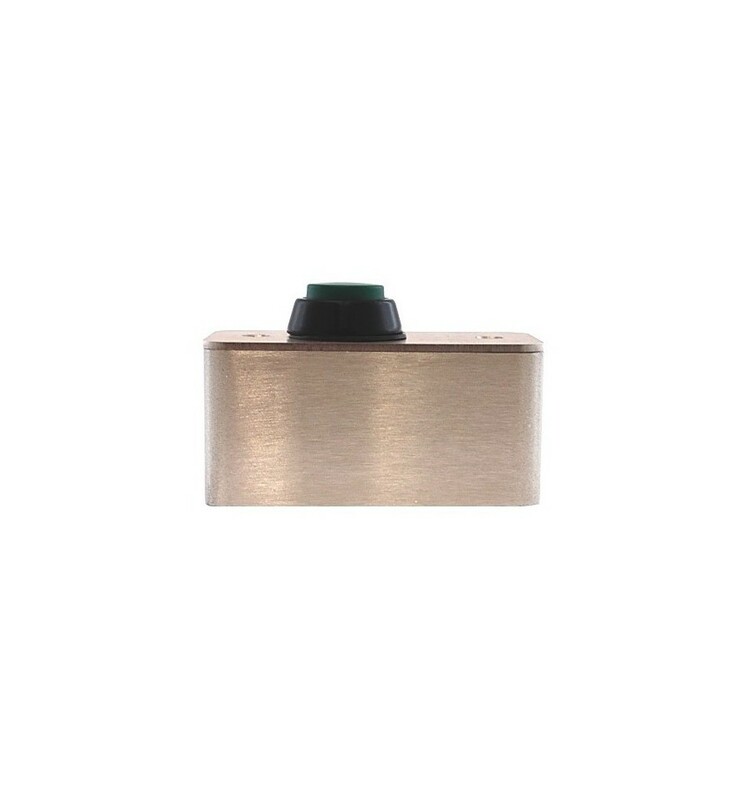 1 x H/D Push Button. 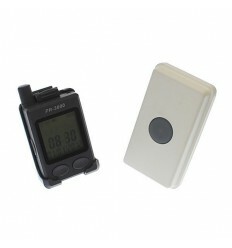 1 x S Transmitter & Mounting Box. 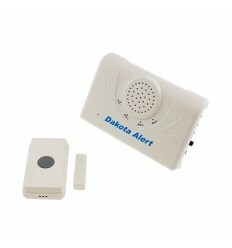 1 x Plug in Wireless Bell Assembly. 2 x 3-pin Plug in Transformers (2-pin available upon request). 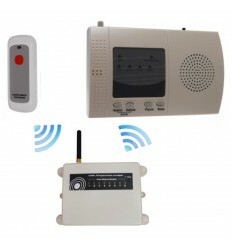 1 x Wireless Signal Repeater. 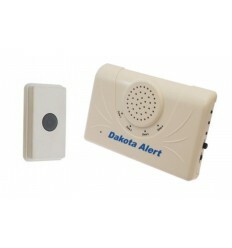 1 x 85 Decibel Bell. 1 x 3 metre Bell Cable. Power Supply: 3-pin Plug in Transformer (2-pin available upon request). 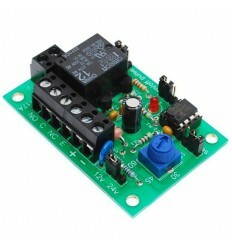 Power Supply Input: 12v DC (1 amp). 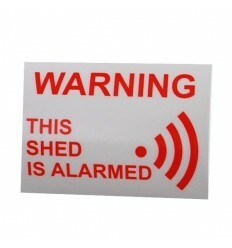 Size: 150 mm Diameter x 60 mm Deep. Mounting Bracket: 4 x Holes. 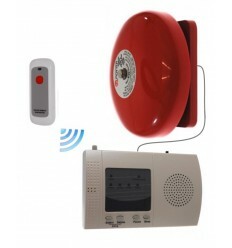 Bell Duration: 10 seconds (can be changed to 1 - 60 seconds or 10 minutes). 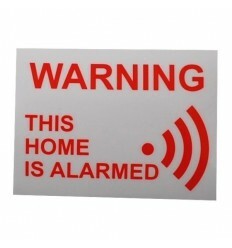 Wireless Range: 900 metres (line of sight). Power Supply: 1 x MN21 12v Battery. Size: 90 x 40 x 15mm. 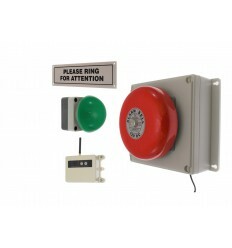 Colour: White, Grey & Red Button. 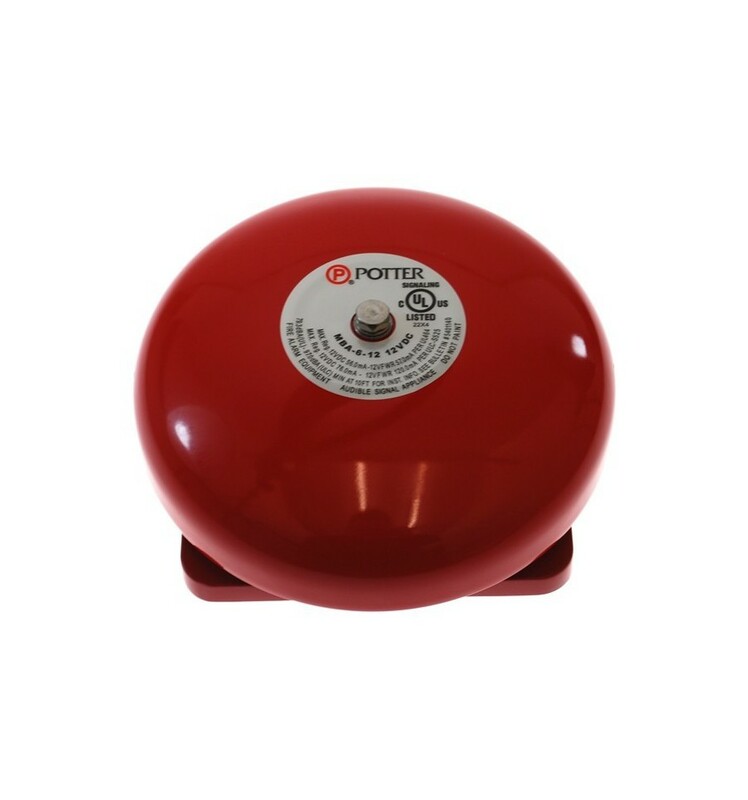 External Size: 195 (L) x 90 (W) x 45 (D) mm. Internal Size: 133 (L) x 83 (W) x 35 (D) mm. Contact Type: NO or NC. Wireless Extended Range: 900 metres (line of sight). Power Supply: Plug in 3-pin Transformer (2-pin available). 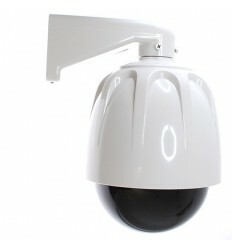 Size: 160 (w) x 160 (h) including Aerial x 55 (d) mm.